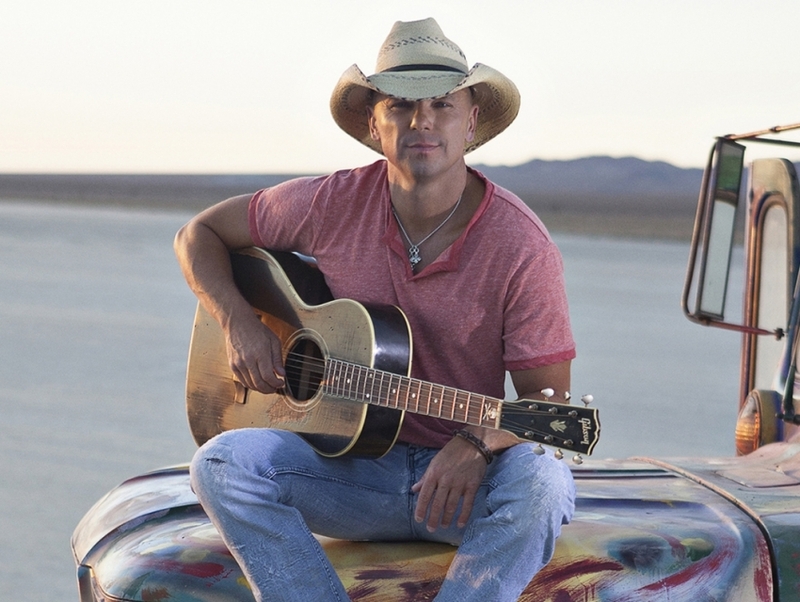 Growing up in Knoxville, Tennessee, Kenny Chesney had a fairly normal upbringing. He went to school like most budding adults and he was a member of his school's baseball and football teams. Chesney was on a straight path to becoming a working professional until he received a guitar for Christmas one year. This changed everything. After spending a good deal of time dedicating himself to learning the instrument, Chesney started writing songs with a distinctive modern country sound. He released his debut LP, In My Wildest Dreams, in 1994 and although his notoriety didn't necessarily explode after his first album was dropped, with more album releases and cross-country tours, Chesney would grow to become one of the more commercially successful country stars of the aughts.